Primarily for self-directed learning, Pocket Primers provide straightforward instruction in technology skills. 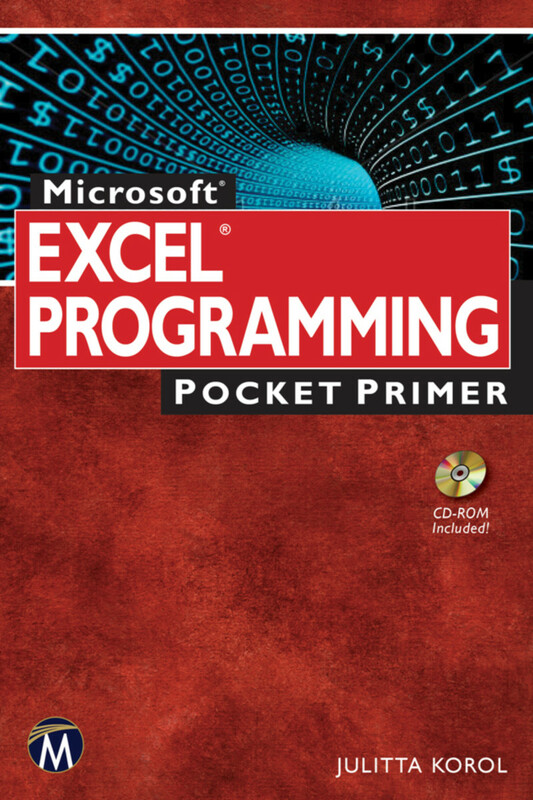 As part of the Pocket Primer series, this book provides an overview of the major concepts to program Microsoft Excel. The focus of this book is on basic programming instructions for both Excel 2013 and previous versions.